It happened 10 days ago when a man was spotted in the area watching the business around 7:30 in the evening. 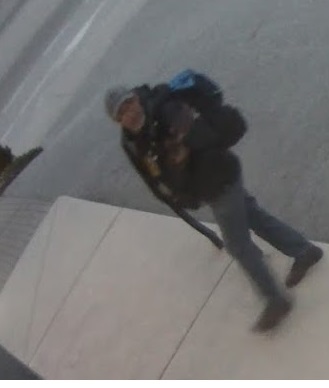 He would attempt to get inside the business, then retreat and watch it again until around 8:15 when he actually entered the business and left a few minutes later out the front door with a bike. Several bikes, bike equipment, tools, and cash was stolen. The bikes stolen include a lime green Giant Reign Advanced, purple Liv Intrigue S, Banshee custom dirt jump and a 24″ white girls children’s bike. 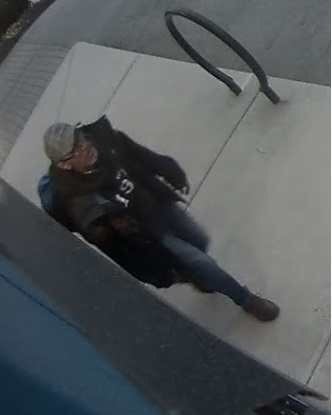 Police have posted pictures of the suspect from surveillance and are hoping someone knows who he is.